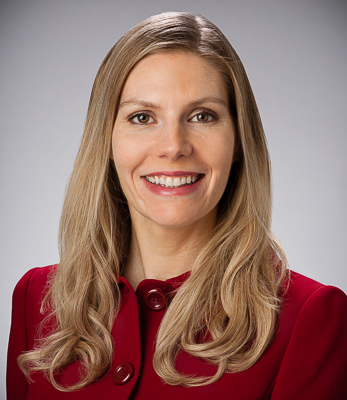 Kristin Aldred represents employers in a wide range of labor and employment matters. She represents employers in state and federal courts and before administrative agencies, such as the Equal Employment Opportunity Commission and Texas Workforce Commission. Her practice covers the full range of matters that can arise in the employment relationship — from recruitment and hiring through termination of employment; classification as exempt or non-exempt and employee or independent contractor; performance management and discipline; reductions in force; discrimination, harassment, and retaliation matters; accommodation of disabilities; wage and hour issues; workers’ compensation; and family and medical leave compliance. She has represented management in charges and litigation related to race, disability, gender, and age discrimination; harassment; retaliation; wage and hour disputes; and the Family Medical Leave Act. Her practice also includes commercial disputes, such as covenants not to compete, protection of trade secrets, and breach of contract litigation. Kristin was previously with Baker Botts in Houston and joined Boulette Golden & Marin in 2017. Following graduation from law school, she served as a law clerk to the Honorable Ewing Werlein, Jr. of the United States District Court for the Southern District of Texas. University of Virginia -- J.D.